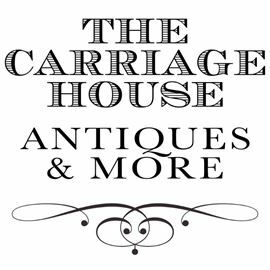 DISCOUNTS !!! 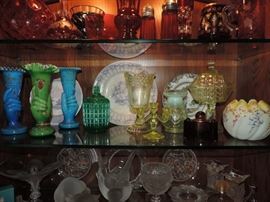 TIFFIN OHIO ANTIQUE COLLECTOR ESTATE SALE! 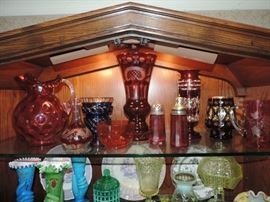 AddressThe address for this sale in Tiffin, OH 44883 will no longer be shown since it has already ended. 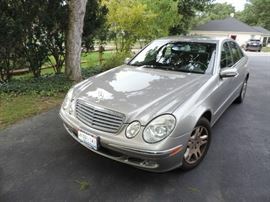 ESTATE ADDED A 2003 Mercedes-Benz 4D ONE OWNER with 109K Miles - VERY CLEAN CONDITION! 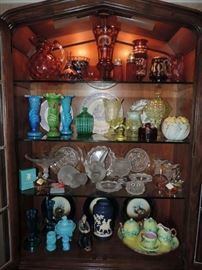 Tiffin Ohio ESTATE SALE ... 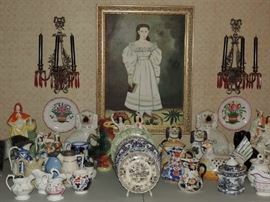 Tables of ANTIQUES ! 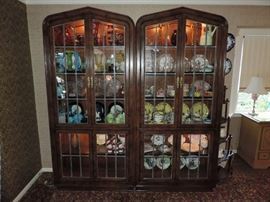 Fine LEADED DOOR FRONT Curio Cabinets - shown together ... sold by the piece. 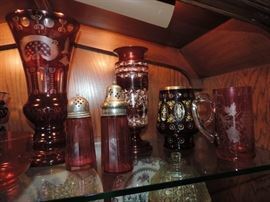 Left Curio Cabinet contents on top. 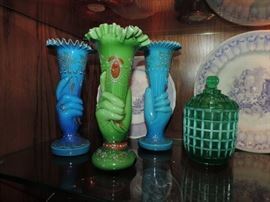 RARE Majolica 6 PC. 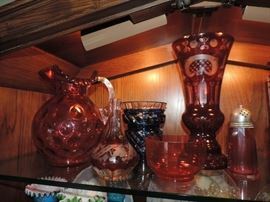 Set ...very good condition ! 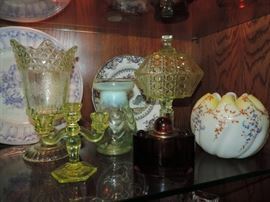 and MORE...also - small glass hens on nests ... a nice selection. 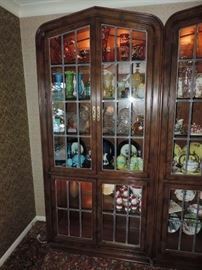 Painted Sideboard with "date" 1771 - item is circa 1960/early 70s.